The World Series Of Poker has agreed a deal that will see 888Poker serve as a leading sponsor for this year's event and exclusive satellite partner. All official online qualifiers for packages into the 2015 WSOP (and the WSOPE) will be hosted exclusively at 888Poker with the exception of the United States, Canada, Mexico, India, Italy and France. “888Poker has been a great partner to Caesars for many years but 2015 is the year it will go all-in against the WSOP,” said Ty Stewart from the WSOP. New $14,000 DoubleUp packages, which include entry to events #64 and the Main Event are now up and running. Multi-step satellites system run around-the-clock with buy-ins starting from as little as one cent. “As a true partner with the WSOP on the business-to-business side where we power its real-money gaming in the United States, this was a logical next step for us to carry the power of the WSOP to our players across all other major markets we serve,” said Itai Pazner from 888 Holdings. 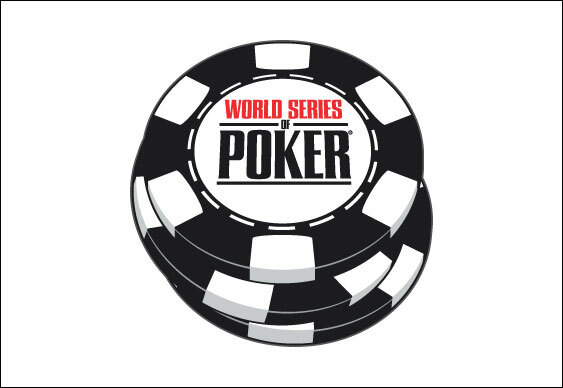 This year's WSOP is set to kick off on May 27 and will feature 68 bracelet events. The $10,000 Main Event starts on 5 July. Organisers hope to enter the record books courtesy of the $550 Colossus which hopes to attract the largest field in tournament poker history.